The 104 page manuscript, loosely bound, is in remarkable condition for its age. The writing is in two hands over a period of 12 years. It is the second contributor, not the owner, who inscribed on the outer leaf, “robert mason, his Booke 1589”. The majority contributor, Robert Mason himself, wrote his characters consistently large, as if he had problems forming his letters. Though there is a clear attempt at neatness, it looks like a child’s handwriting. 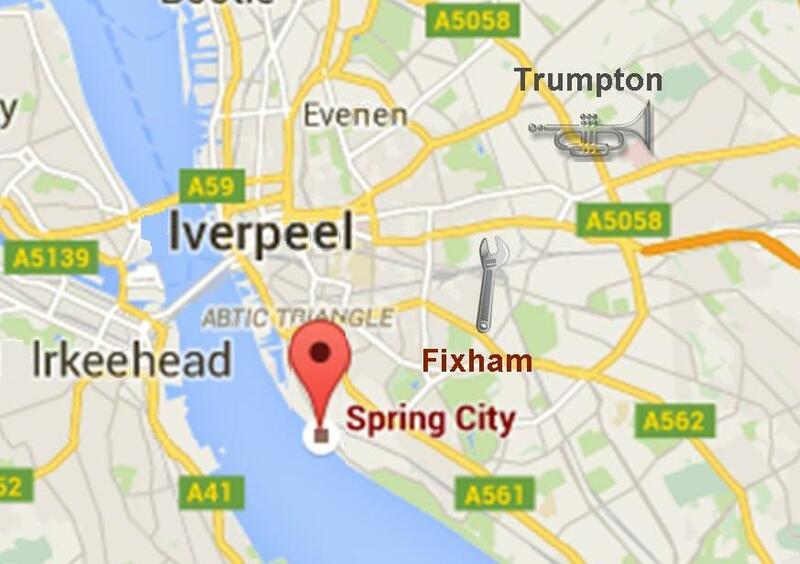 Fixham and Spring City as they appear on the map today. Not knowing the age of Robert Mason, these details may lead us to believe that this was a child’s book, but we see from the contents that he was in the building trade, working largely in the town of “Fixeham”, “Springe Citie” and surrounding areas in the north of England. The Latinised name, Wendorus Aedificans, must be the “W.A.” of the more neatly written entries in the middle of the book. The well-organised contents of the “W.A.” entries indicate what we may today call a ‘builder’s mate’. The name Wendorus Aedificans indicates that both Robert and “W.A.” knew Latin, showing a level of education common to boys who went to grammar school (so-called because children were taught Latin grammar), which makes his poor handwriting all the more curious. In Latin, aedificans is builder and Wendorus is Wendover. Wendover the builder? Is Wendover the originating place of the builder’s assistant, or a Latinised coded name? At the foot of fol. 63r we have a simple line drawing in Robert Mason’s hand of a man and a woman building a wall. This is a joint effort, as the more complicated drawings and all of the writing are in “W.A.”’s hand. The woman is labelled, the name this time abbreviated to “Wendy aed.” It seems to indicate that Robert was employing “Wendy”, an educated craftswoman. Her name appears to be an abbreviation of the English variant of the female Welsh name, Gwendolen; but masculinised to Wendelin, a male Germanic name. Was she trying to hide her female identity in an age when women’s roles were severely restricted? The fact that it was “Wendy” who inscribed the name on the book, and that her pages are neat and in order, unlike Robert’s, suggests that she was the more organised of the two, and she may even have played a greater part in organising the business than him. One additional domestic detail indicates that Robert and “Wendy” may have been more than professionally linked. On the right hand edge of the page in Robert’s hand, drawn next to an accidental fold in the paper, and clearly part of the same scene, is an over-large striped cat, drawn with an even more oversized tail and huge paws, next to the word “Pilchd”, presumably meaning pilchard, the cat’s favourite food, or possibly an abbreviation of the cat’s name. The clear implication is that “Wendy”, Robert and “Pilchd” belong together as one (family?) unit. The line drawing and writing at the foot of fol. 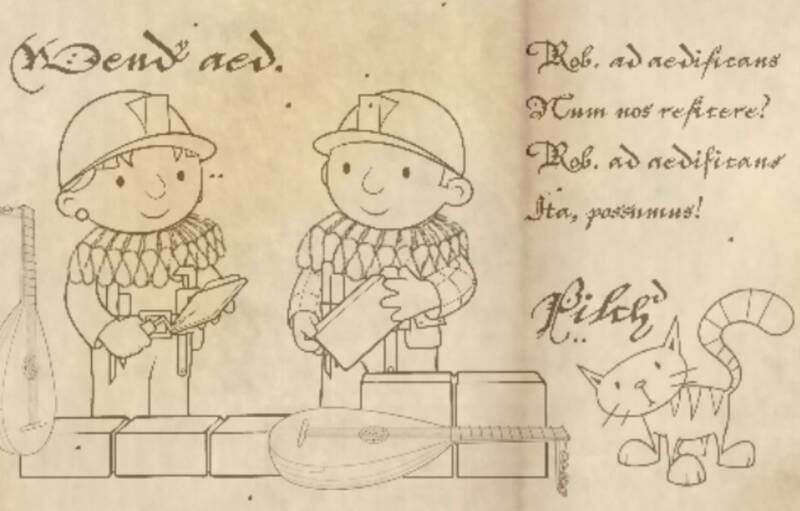 63r, the joint work of “Wendy” and Robert Mason, also showing two lutes and an oversize cat next to the abbreviation “Pilchd”. Its placing on the page suggests that it is Robert the builder’s business motto, a form of verbal advertising by which he was known to customers. These fascinating clues indicate that Robert Mason was something of an Elizabethan radical. He employed a woman – his wife or lover? – in ‘a man’s trade’, as it was seen in his time, and they kept a cat, no small thing in his day. Even though Cardinal Thomas Wolsey (1473–1530), Henry VIII’s chief adviser, owned a cat, the general attitude to felines had been established in the public mind by Pope Innocent VIII who, in 1484, declared that “the cat was the devil’s favourite animal and idol of all witches.” The coronation of Queen Elizabeth in 1559, 30 years before Mason started his book, did nothing to ease the dreadful fate of these animals nor their Satanic image in the public imagination. One gruesome feature of Elizabeth’s procession was a wicker effigy of the pope, filled with live cats who were burned alive inside it. David Annand’s statue of Cardinal Wolsey in Ipswich, shown with his pet cat. 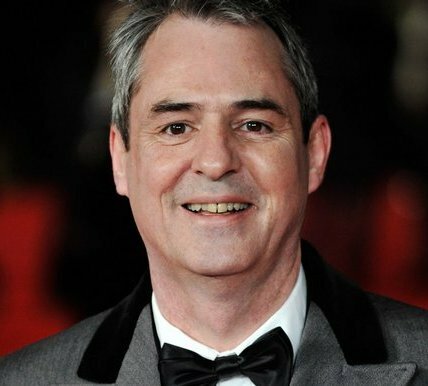 As Professor Neil Morrissey has noted, the Tudor period has a reputation for being one of men behaving badly. Robert Mason was a notable exception. His treatment of women and animals was, from the information we have, exemplary. Household or commonplace books often have recipes, but in this case there are none. There is, however, one curious detail about food and drink in relation to sugar. Robert and “Wendy” evidently saw themselves as social climbers with a sweet tooth since, in the Elizabethan period, sugar consumption was an indicator of wealth and social standing. We might expect, therefore, a reference to eating comfits (sugar coated spices and seeds) after a meal, or drinking hypocras (sweet spiced wine). But no. What we find instead is a reference in Robert’s handwriting to “the tea of bilders made from the dryd leves of Tea in strong quantitie, watr pord over verie hot, a littel milke of cow, & no les than Thre large spoonefulls of whyte Suger.” This is on fol. 94v., a page dated 1601, the earliest known reference to builder’s tea. Robert and “Wendy” must have been well connected. Tea drinking had spread slowly from Asia to Venice in around 1560, eventually reaching the rest of Europe from there; but it would be several decades before the establishment of the London coffee houses that popularised tea drinking in England from the late 1650s. All of which leads to one key question: Robert Mason was a remarkable character, so why isn’t he better known? I hope this article may be the first step in rectifying that. 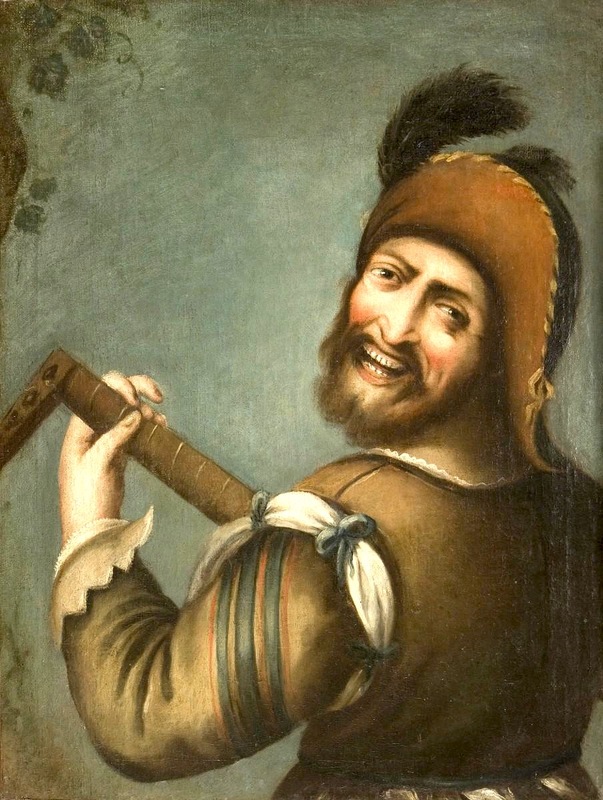 Even more remarkable is the single piece of music offered up by this manuscript, a lute duet found in no other source, either self-penned or composed for him: “Rob. mason, builder, his galiard”. 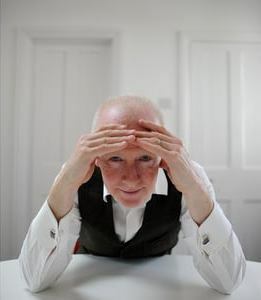 Paul K. Joyce, musician, composer, and private owner of “robert mason, his Booke”. When I expressed an interest in buying it privately or at least viewing it, saying this really should enjoy public awareness in the early music world, he seemed wary. Perhaps he wanted to know that I was serious. A musician himself, it seemed Paul wanted to be sure that the manuscript would be shared with someone dedicated to decoding the music, and he wanted to be a part of that process. I met with him on 1st April 2015, a year ago, and I have a clear memory of how the conversation went. “So what do you want it for?”, he asked, a little suspiciously. He took the manuscript out of a bag, laid it on the table in front and us and turned to fol. 102r, where the singular lute duet is located: “Rob. mason, builder, his galiard To playe vpon the lutt w. Wendy”. And we did. The video below is the result of our efforts. Paul worked most on delineating the melody line, and I got to work on the finer details of the divisions (renaissance variations by dividing the melody into more notes) and the second lute part. Click picture to play video – opens in new window. “Rob. mason, builder, his galiard To playe vpon the lutt w. Wendy”, deciphered by Paul K. Joyce and Ian Pittaway from fol. 102r of “robert mason, his Booke 1589”. The galliard is probably dated to 1601. In my search for lost and obscure early music manuscripts, I’d like next to locate the 16th century shawm and sackbut music last known to be in the possession of the late Freddie Phillips: the so-called “McGrew manuscript” belonging to the Trumpton Waits of Trumptonshire. In 2006, The Lute Society held a competition for members to arrange a modern pop song in lute style. Entries were judged on a majority vote by hearing them played by Lynda Sayce. One entry really tickled me and caught my ear with its imaginative arrangement: Bob ye Builder, his Galliard by Rowena Sudbury. Now, 10 years on, it is her piece which was the inspiration for this article and my own arrangement for 2 lutes. Thank you, Rowena Sudbury! The name of Freddie Phillips is mentioned and I wonder if anyone has information regarding the wire-strung classical guitar he played which, I surmise, was more useful professionally (for theatre work etc.) where the nylon-strung instrument lacked sufficient volume/amplitude. I would like a copy of the lute duet to play for my great- granddaughter (and would be tempted to add a division or two). Have shared your video on my Facebook page.